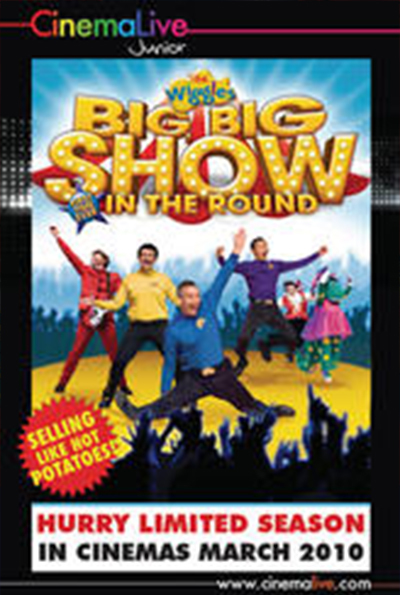 Wiggles fans who missed The Wiggles tour were be able to experience The Greatest Hits Show on the big screen, LIVE. 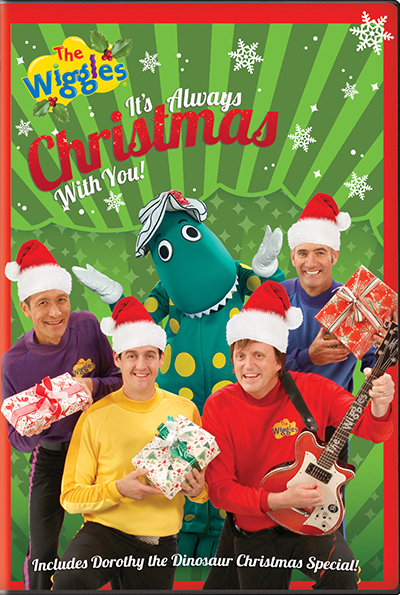 Jeff, Anthony, Murray and Sam and all their Wiggly friends Dorothy The Dinosaur, Captain Feathersword, Wags The Dog and Henry The Octopus performed in this spectacular production, where fans picked the songs they wanted to hear on Facebook! 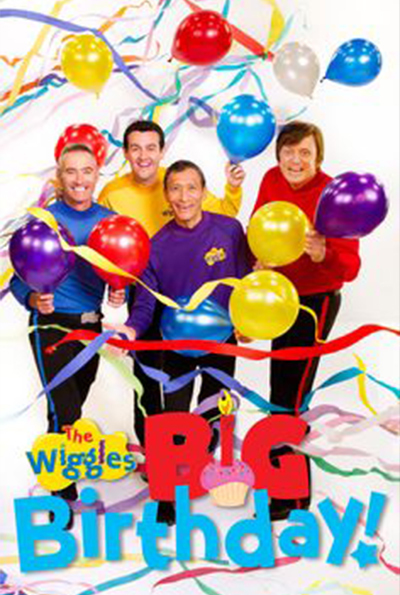 The Greatest Hits show featured performances of hot favourites including Hot Potato, Fruit Salad and Monkey Dance, as chosen by Wiggles fans!